Why Upgrade To Vacuum Seed Meters? 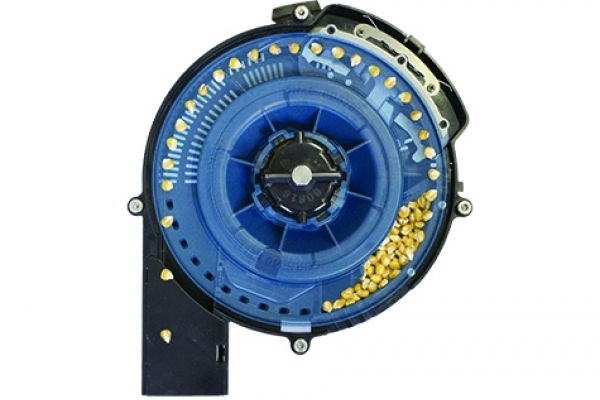 Have you ever considered upgrading your mechanical meters to vacuum meters? 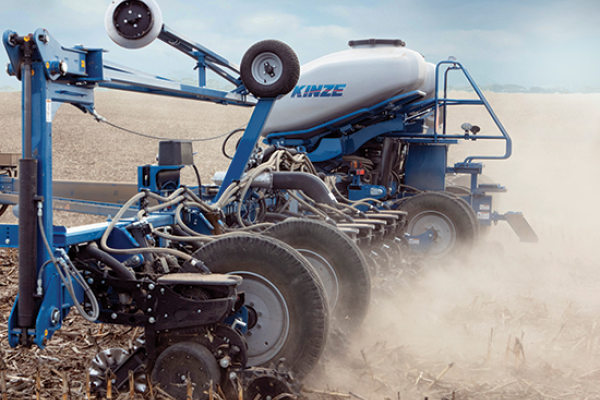 Jake, service representative at Kinze, explains the significant advantages of using a vacuum meter, and its return on investment.